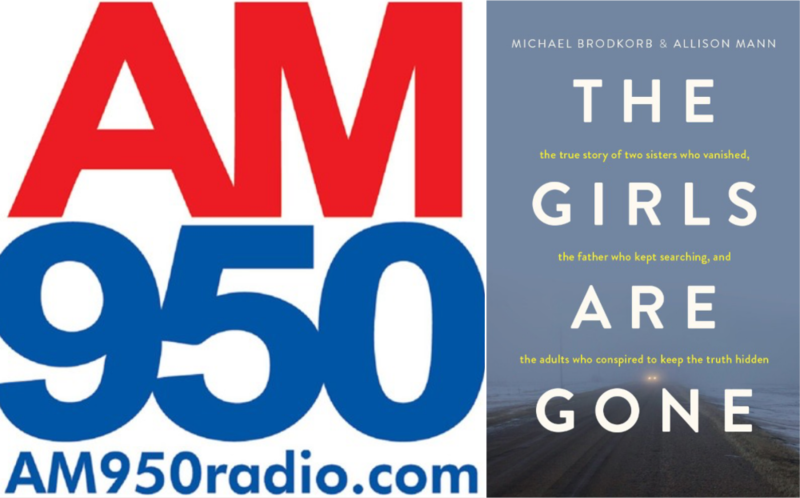 Michael Brodkorb and Allison Mann appeared on The Matt McNeil Show on AM950 to discuss their new best-selling book, The Girls Are Gone. 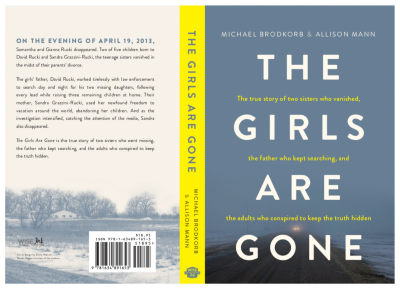 Michael Brodkorb and Allison Mann have been interviewed on numerous podcasts over the last month to discuss their new best-selling book, The Girls Are Gone. 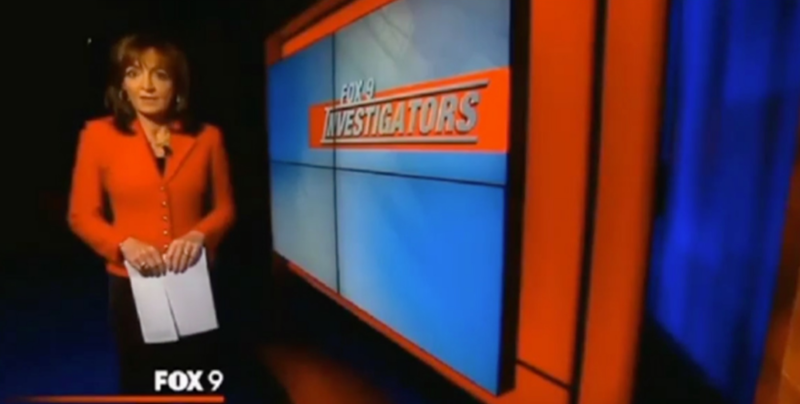 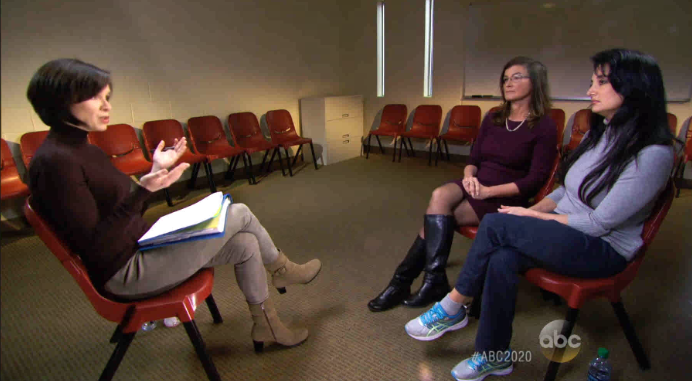 Below are links to the interviews, which provide insight into the writing of The Girls Are Gone. 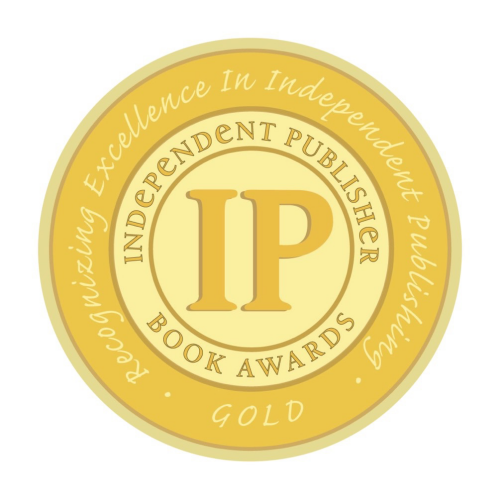 Less than one month after being released, Brodkorb and Mann ordered a second printing of their book. 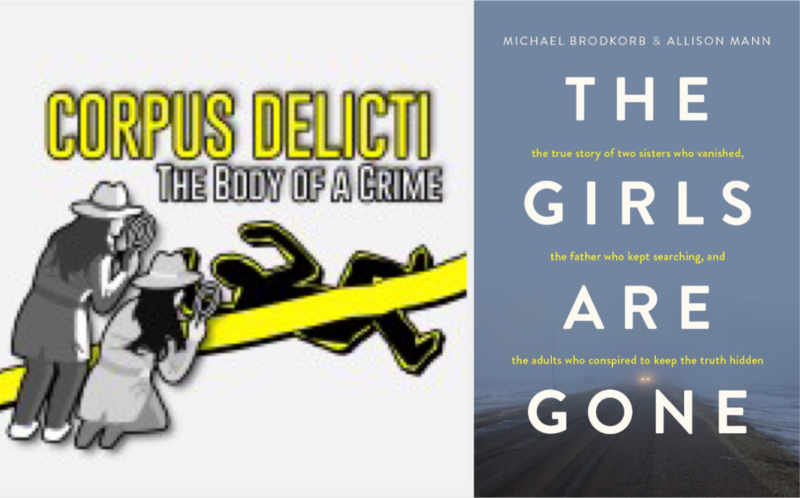 Brodkorb and Mann will have a book signing at Barnes & Noble in Burnsville, Minnesota on January 3, 2018, from 7 PM – 9 PM. 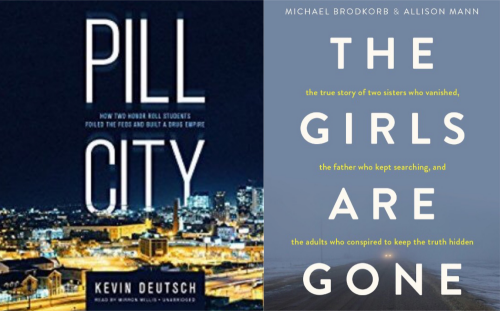 Click here to view a list of upcoming book events. 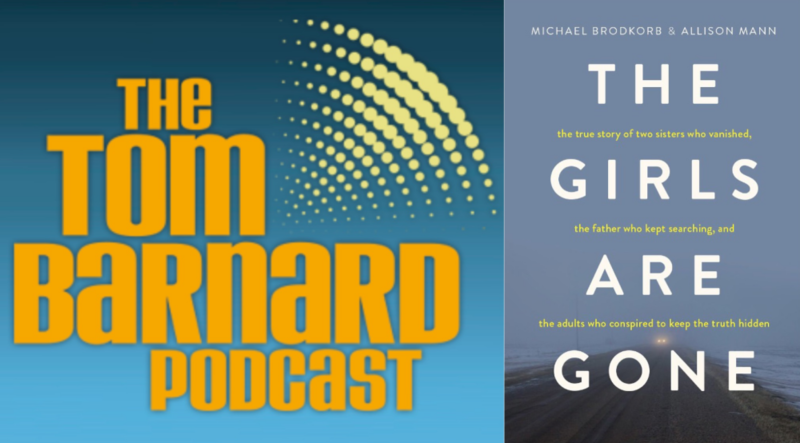 Michael Brodkorb and Allison Mann appeared on a recent podcast episode of “A Dark Turn” with Kevin Deutsch to discuss their new best-selling book, The Girls Are Gone. 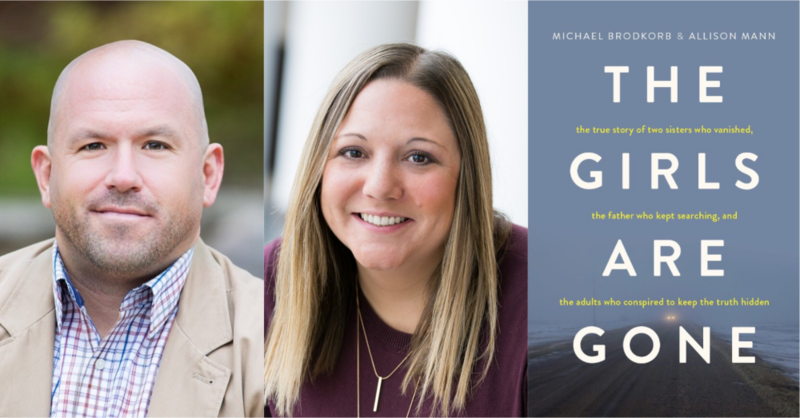 Brodkorb and Mann announced last week that they will have a book signing at Barnes & Noble in Burnsville, Minnesota on January 3, 2018, from 7 PM – 9 PM. 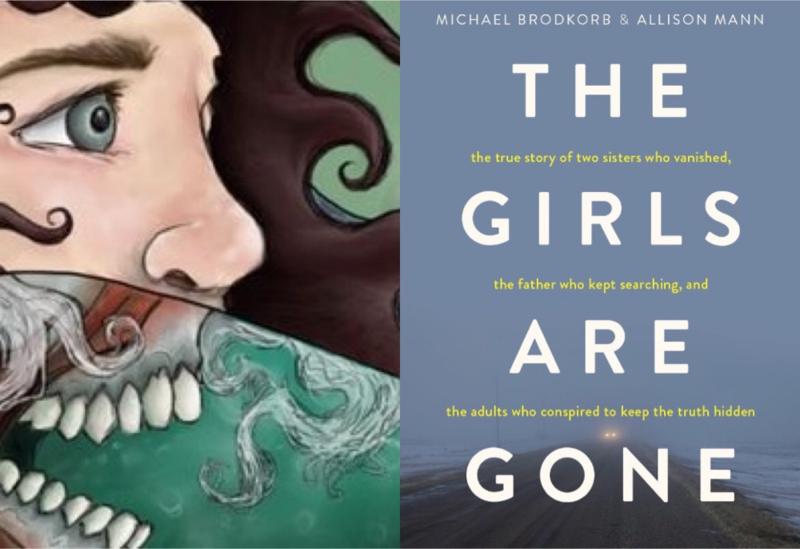 Michael Brodkorb and Allison Mann appeared on a recent podcast episode of Corpus Delicti to discuss their new best-selling book, The Girls Are Gone. 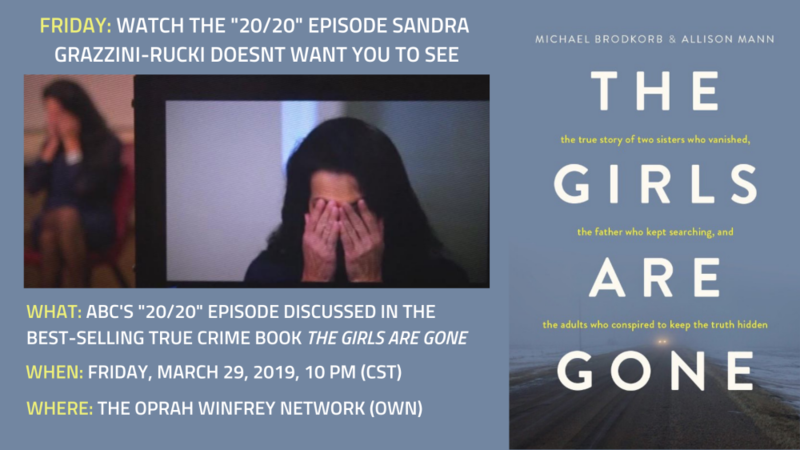 Listen to “71: The Girls Are Gone ft. Michael Brodkorb and Allison Mann” on Spreaker. 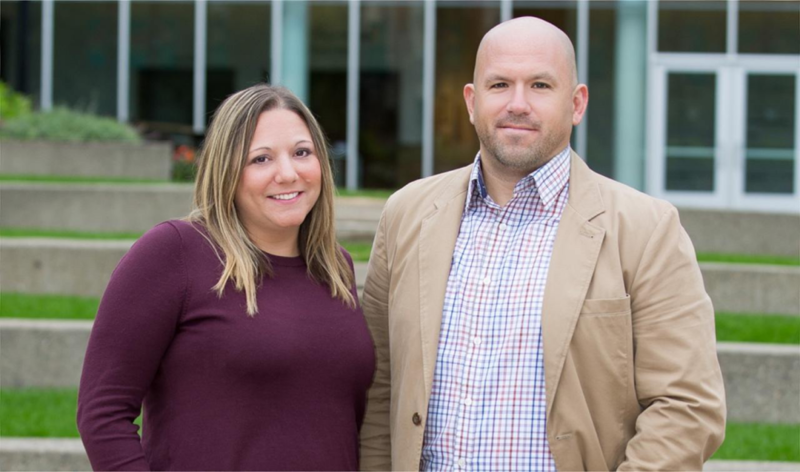 Brodkorb and Mann announced yesterday that they will have a book signing at Barnes & Noble in Burnsville, Minnesota on January 3, 2018, from 7 PM – 9 PM. 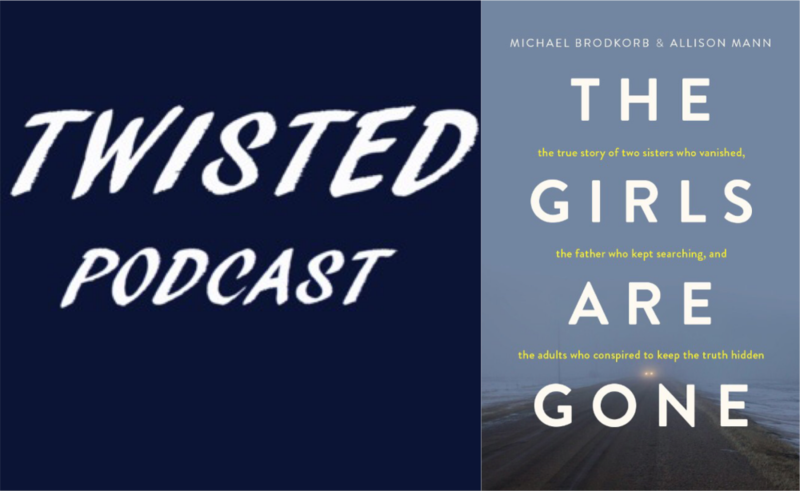 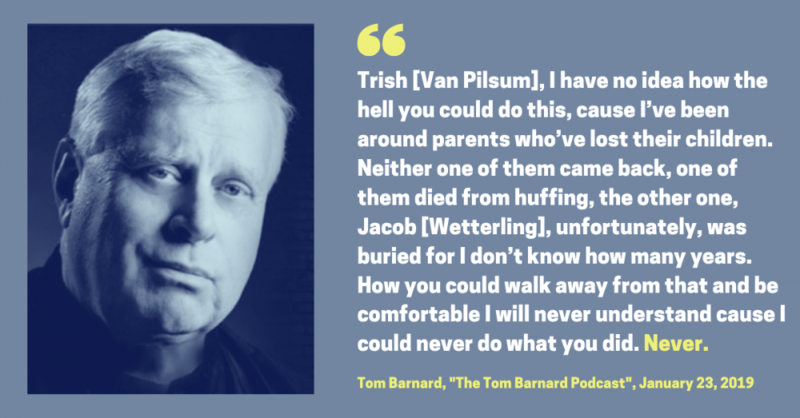 Michael Brodkorb and Allison Mann appeared on a recent episode of the Twisted Podcast to discuss their new best-selling book, The Girls Are Gone.